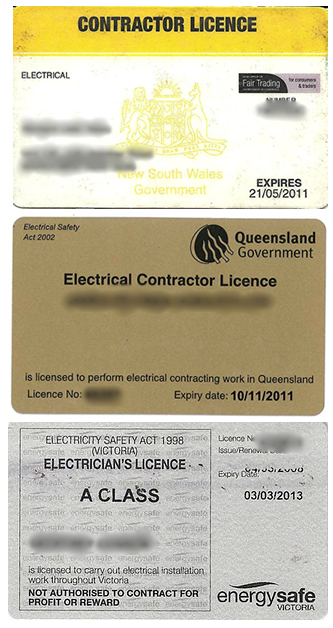 Electrical contractors' licenses differ from state to state. The answer to this question is very simple - no work should ever be done on your home electrics unless the work is performed by a Licensed Electrician or Registered Electrical Contractor (R.E.C.). The most work you're really allowed to do without the proper qualifications is to change a light bulb. We’re a nation of DIY-ers, but when it comes to electricity, it’s completely hands-off. This advice is ignored at our peril - literally, including those absolute no-no’s like just running some wire from a nearby power point to the shed. The consequences of illegal DIY work, even if not shoddy in terms of appearance, can be truly dangerous not only to life and limb but also to property. House fires can easily be caused by electrical problems. The causes don't always arise from amateurish work either - sometimes they're the result of deteriorating insulation of electrical conductors or overloaded circuits. Licensed Electricians and Licensed Electrical Inspectors are the only people who can authoritatively inspect wiring, and only Licensed Electricians can rectify faulty customer installations. The main standard to which all electrical installations including those in domestic dwellings adhere is the Australian Standard AS/NZS 3000:2007 (referred to as the Australian / New Zealand Wiring Rules), including amendments. It is the electrician's equivalent of the Bible. The requirements of AS/NZS 3000:2007 are tough for very good reasons - and electrical inspectors in each state are the ultimate authority when it comes to adherence of electrical work to the standard. These days, Registered Electrical Contractors (R.E.C.s) are often the responsible party for testing and certifying their own work - however they need to apply to the relevant State Regulator, or designated distribution companies for connection of new premises. 1. Will you show me your licence? 2. Will you provide me with a Certificate of Compliance for the work you carry out? If the answer is 'NO', then you shouldn't have any work done by this person. An electrical installation can include connection to the Supply Company or Authority - for example, with new homes. Depending on the State, or Territory, there may be a two inspections necessary, one being the connection to the distribution network, the other the actual home wiring as is the case in Victoria. 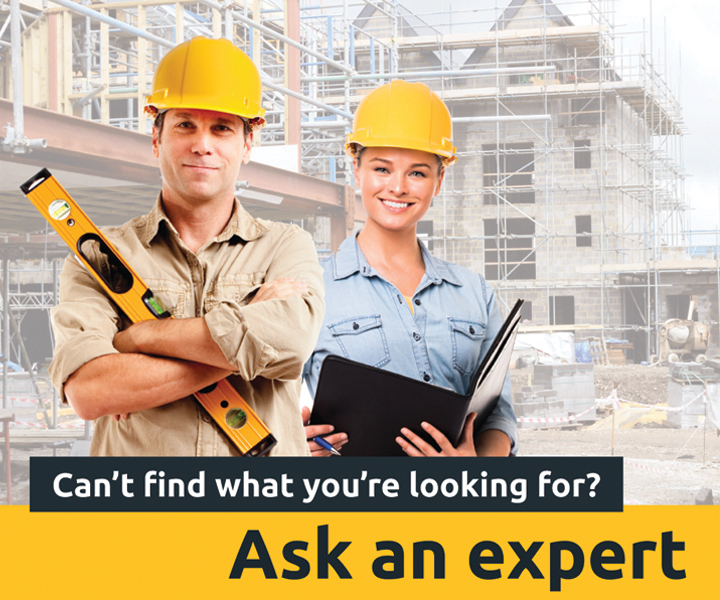 Use the 'Get Quotes' box on the right of this page to get quotes from licensed, qualified electricians in your area.